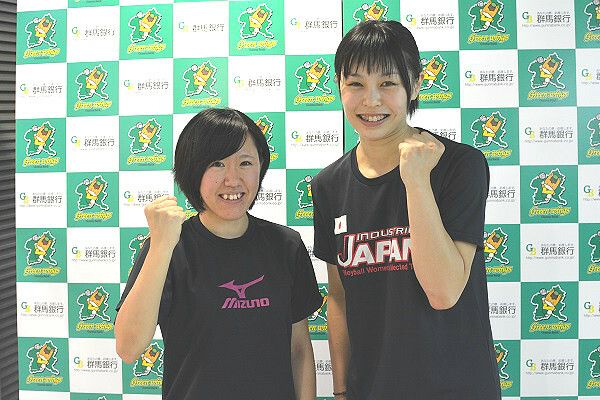 9／28放送分　Fly High Green Wings! 前 前の投稿: 9／14放送分　Fly High Green Wings! 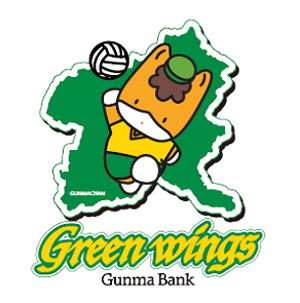 次ページへ 次の投稿: 10／5放送分　Fly High Green Wings!